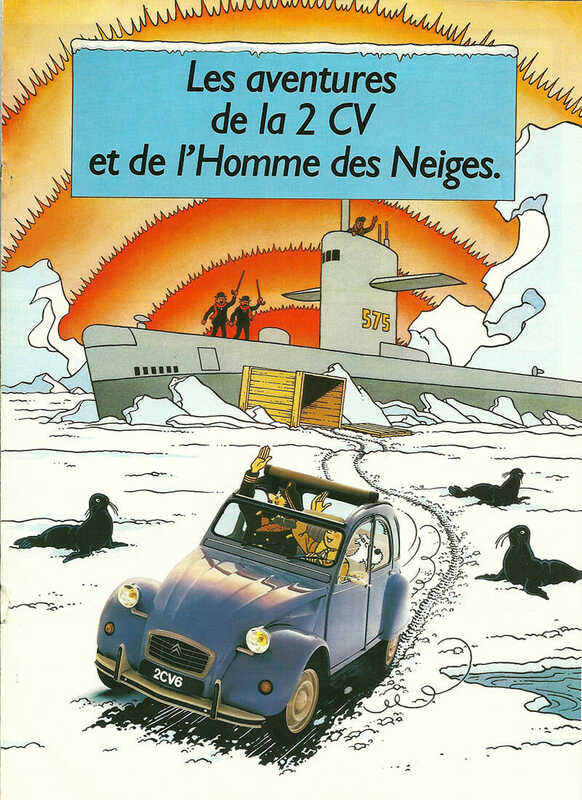 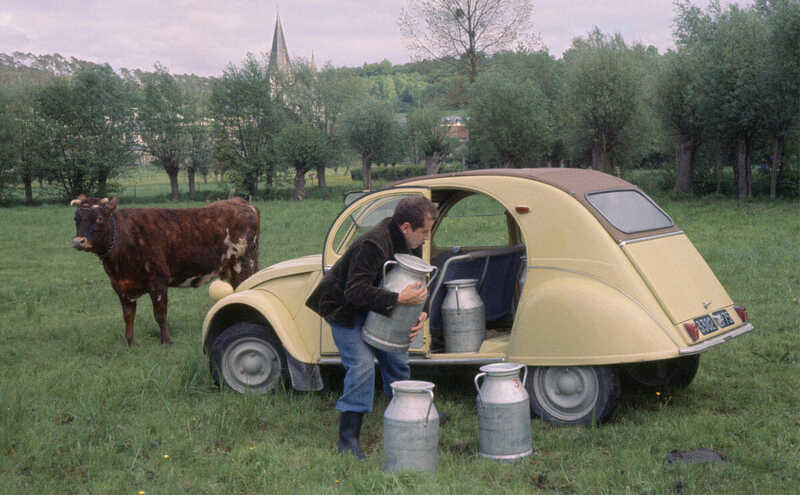 Created with rural users in mind, the CitroÁ«n 2CV was designed to fit four comfortably, traverse tough country roads, transport a flat of eggs across a ploughed field without breaking, and was affordable and fuel-efficient. 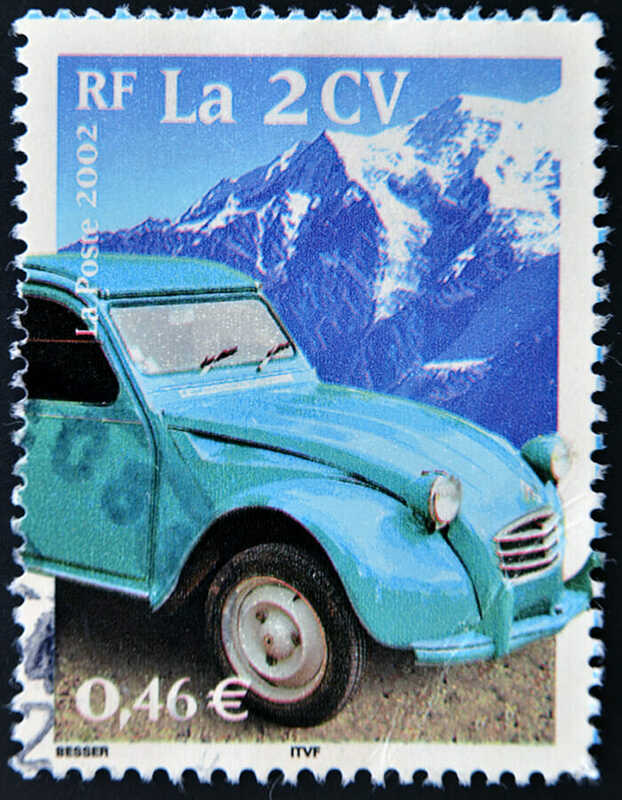 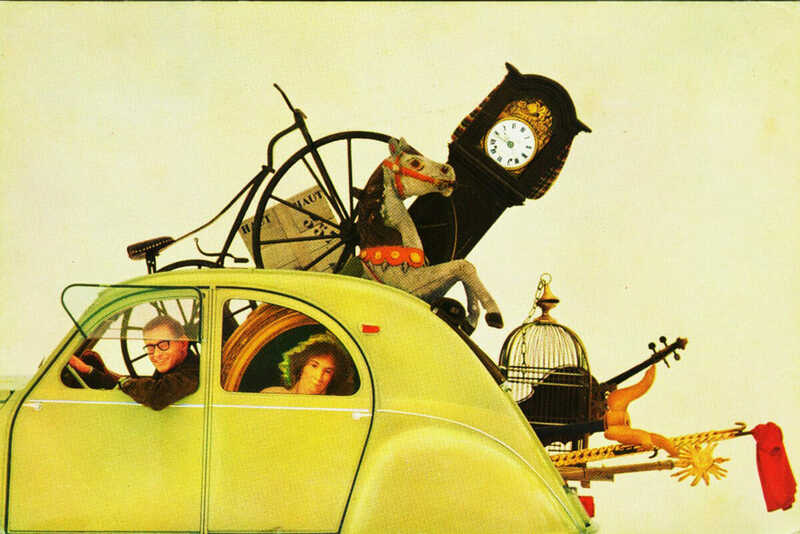 The CitroÁ«n 2CV, or Deux Chevaux (“steam horse”) elicited giggles when it debuted at the 1948 Paris Motor Show. 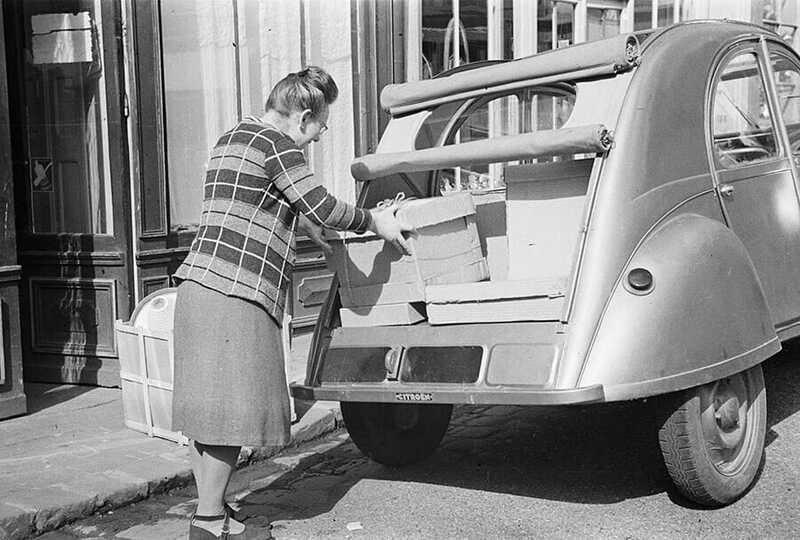 The tiny, practical car resembled a grey snail on wheels. 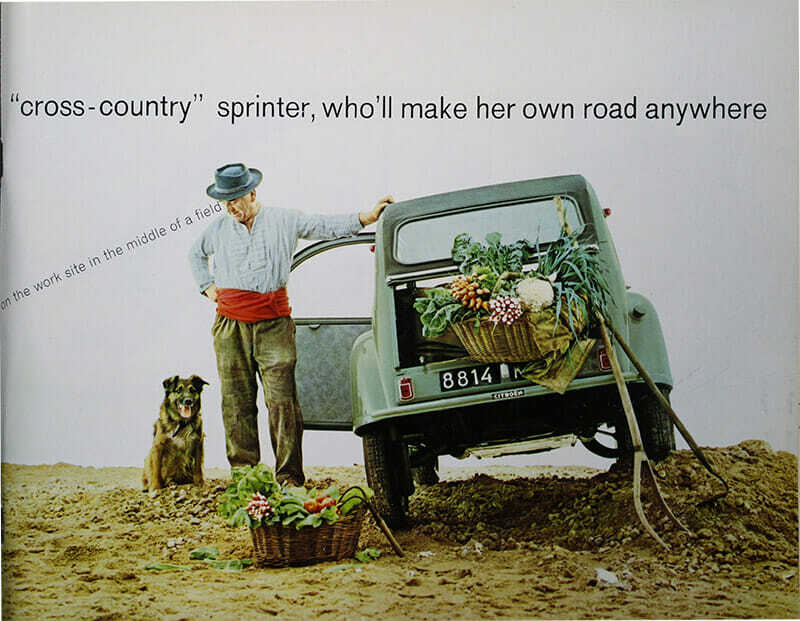 Created with rural users in mind, it was designed to fit four comfortably, traverse tough country roads, transport a flat of eggs across a ploughed field without breaking, and was affordable and fuel-efficient. 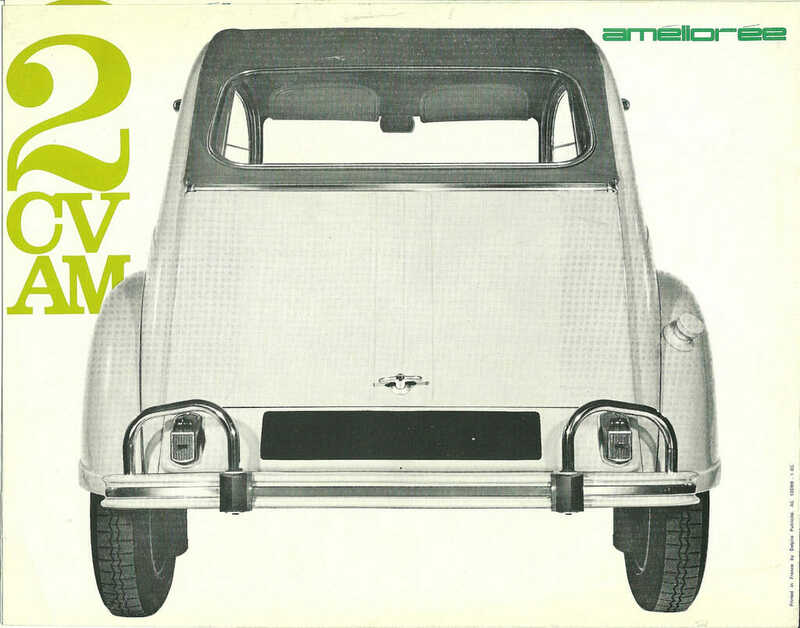 The little car triumphed over mockery and become a beloved icon of design and engineering driven by people from all walks of life. 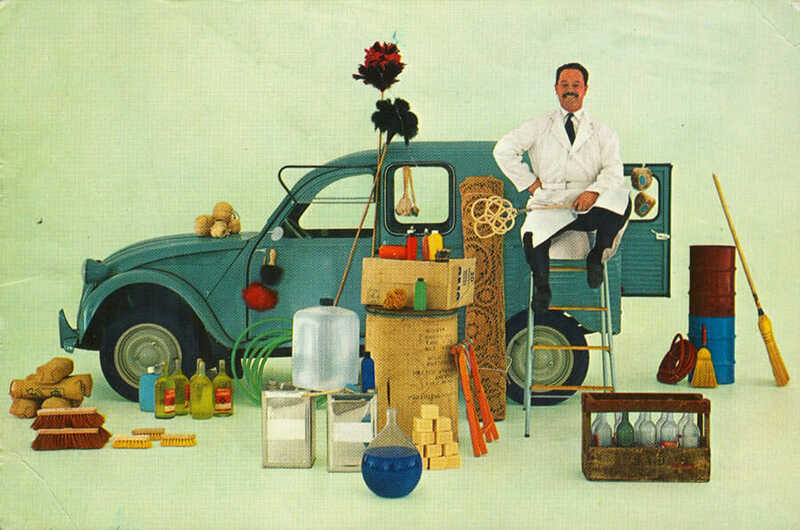 Blue and red models followed, Bakelite steering wheels were added – there was even the 1958 2CV Sahara built to, yes, travel sandy slopes. 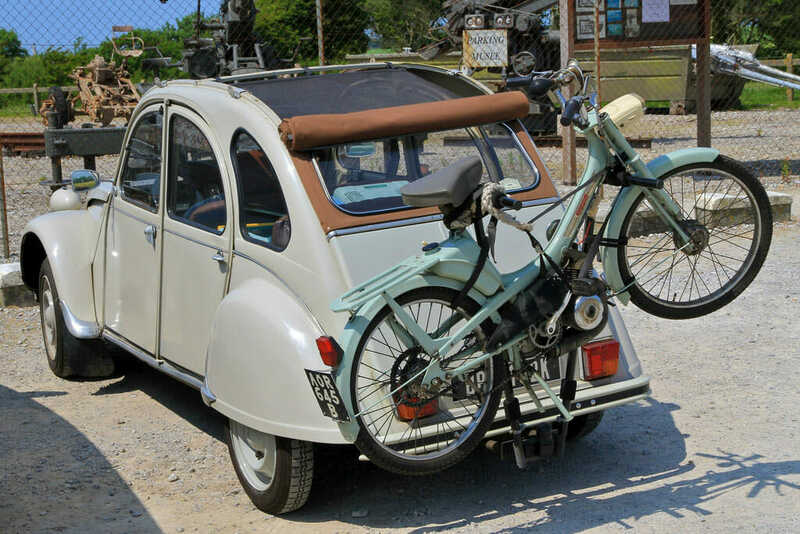 Production ceased in 1990 but love for the automobile has not waned – an army of devoted fans have formed clubs to celebrate the car built for farmers.